If the previous edition of our “sonar pings” was short, this one is packed with news – and a few of them rather promising for a change! 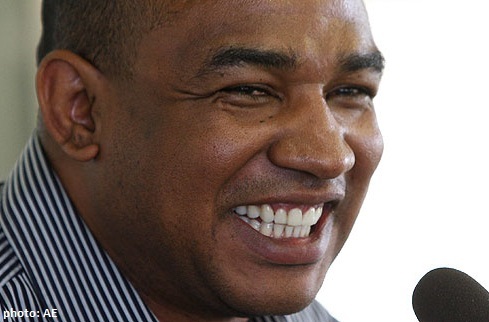 This afternoon, César Sampaio was announced as the new football manager at Palmeiras. He is a professional (i.e. will receive a salary) and will at large substitute the work (?) carried out by vice-president and director of football Roberto Frizzo – at least when it comes to dealing with the squad and day-to-day activities at the club. Exactly how this division of work will happen is something for future posts. The 43-year old former midfielder can only be considered an idol and played a total of 307 games for Palmeiras in 1991-1994 and 1999-2000. As Captain of the team that brought home the 1999 Libertadores Cup, he has an undisputed identification with Palmeiras and the supporters. In fact, Sampaio has always radiated leadership on and off the pitch; be it in Japan, in Spain or during the 1998 World Cup. After wrapping up his career as a player in 2004, Sampaio underwent management and marketing training before working at several Brazilian clubs in the first and second divisions. Sampaio has signed with Palmeiras until the end of December 2012. “Good luck” are the most sincere wishes from Anything Palmeiras! There’s good news on the horizon also for our junior players: after ten years of absence, Candinho Farias returns to become the Technical Coordinator for all junior players at Palmeiras. Candinho is 55 years old and is known for his great eye for spotting talents. 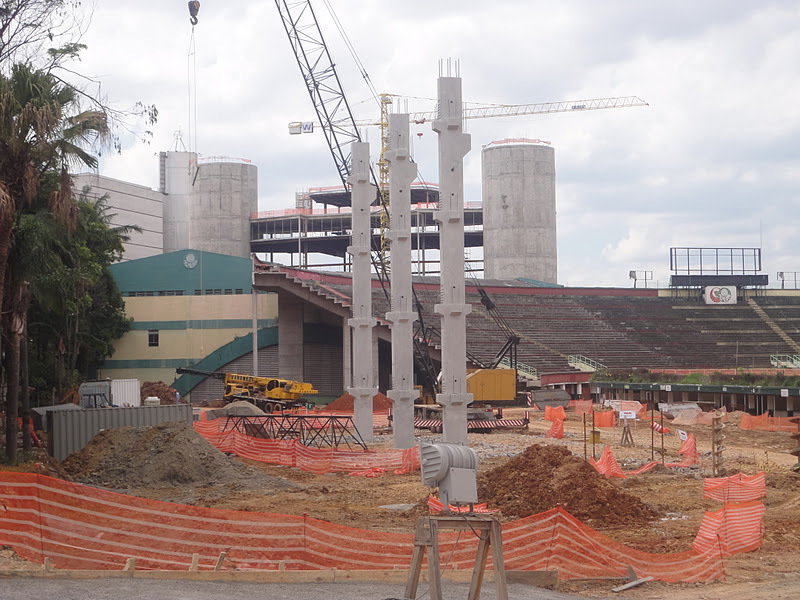 Hopefully he will be able to boost this rather dormant section at Palmeiras. On Saturday morning the sub-17 squad play the first leg of their semi-final in the São Paulo Cup against Desportivo Brasil (the other sub-17 semi-final is between Paulista de Jundiaí and Santos F.C.). Unfortunately all our hopes rest with the sub-17, as the sub-15 lost in the quarter-finals and the sub-20 (2009 champion and the 2010 runner-up) didn’t survive the group of 16 this year. Palmeiras have never won the sub-17 São Paulo Cup title: let’s keep our fingers crossed for the promising players that in a near future hopefully will make us proud entering the pitch of the New Arena. 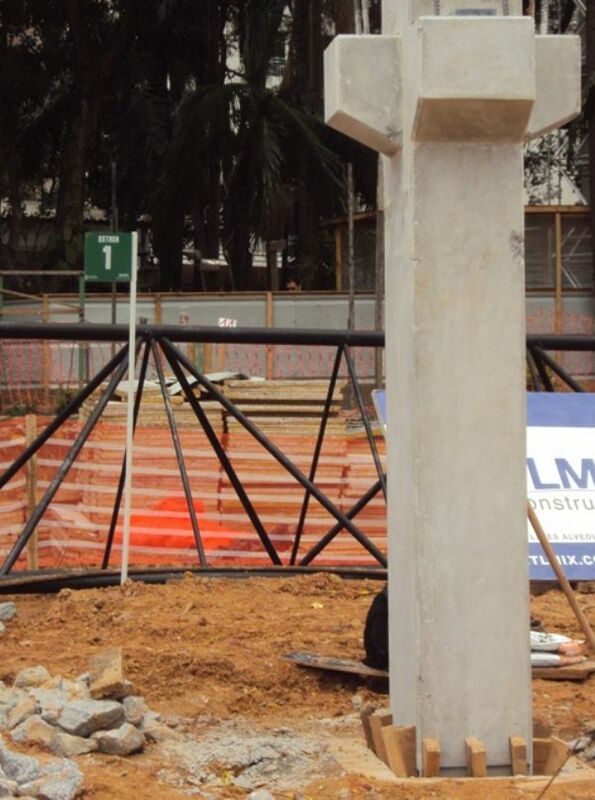 On Tuesday we could follow the fixing of the first pillars of what will be Palmeiras’ future home. Until now, the construction company WTorre has been demolishing old buildings, preparing the grounds and concluding work on various administrative buildings and other facilities. WTorre has also been fixing many poles to the ground. 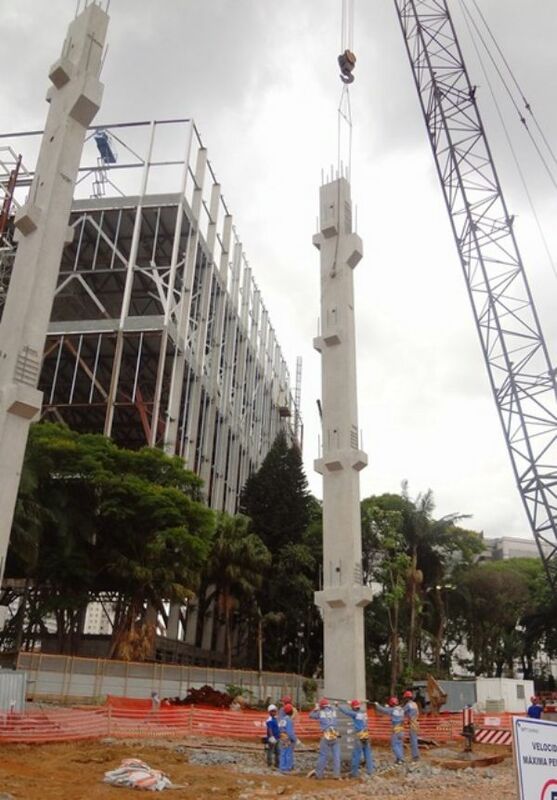 Now the time has come for the pillars that will actually sustain the New Arena – and there will be roughly 400 of them – each weighing 25 tonnes and standing 18 meters tall. It’s great to see work progressing according to schedule! One of the clubs’ sponsors, FISK language training, is offering English classes twice a week to players and technical staff alike. At least a few are excited about the opportunity and enjoying the lessons taught by professor Vânia Palomeque. Check out the video below: it’s mostly in Portuguese, but you’ll certainly enjoy watching as players sweat a bit when having to answer a few questions posed by the FISK reporter. Cicinho, who’s in the video above, will on Sunday against Coritiba reach the mark of 50 games for the Verdão. The right-winger, brought from Santo André at the beginning of the year, has generally surprised in a positive manner this season. Are we allowed to wish for commemorations on Sunday with goals and everything? Suspended from play and not training this week, everyone is anxious to have his future sorted out as quickly as possible. A proposal from Grêmio has finally arrived and is being studied by Palmeiras’ directors, who by the way have taken a firm approach: the negotiations will from now on include Palmeiras and Grêmio and no one else. No agents. Nothing. At least until the two clubs have reached, or not, an agreement. Let’s wait and see. What the hell are Mauricio Ramos talking about – “aonde que” (1:20) LOL ! Great work Kristian, keep it up !